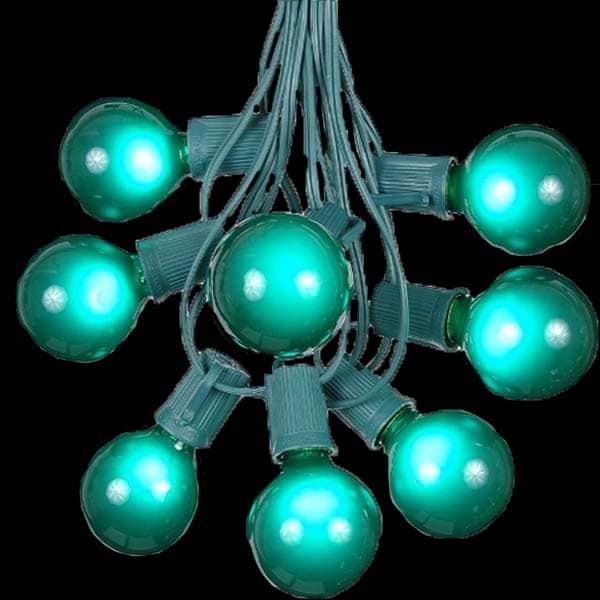 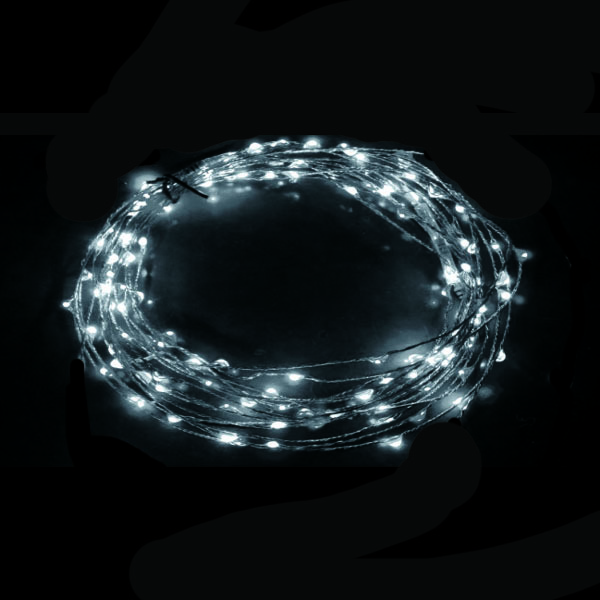 These energy saving and long lasting Green Globe Lights String Sets will bring a traditional look and provide the perfect ambiance to your patio, party or outdoor event. 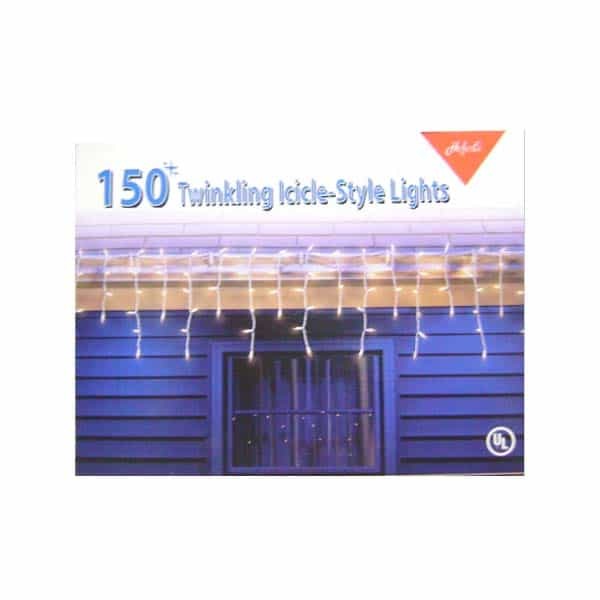 These energy saving and long lasting Green Globe Lights String Sets will bring a traditional look and provide the perfect ambiance to your patio, party or outdoor event. 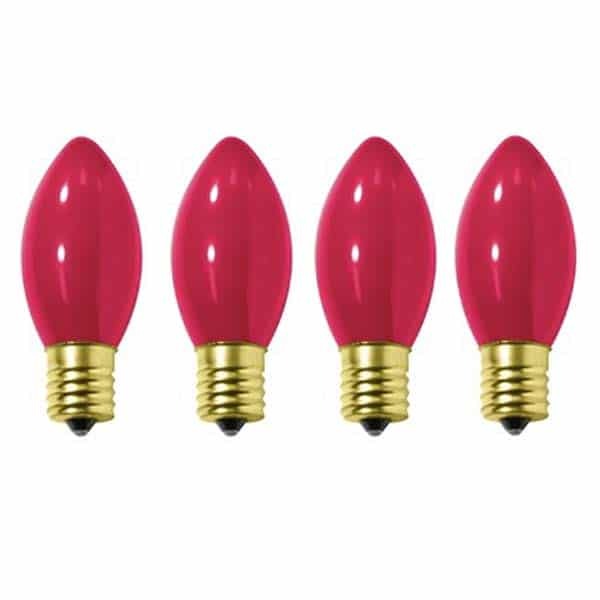 These lights come in a green color and in a set of 15 Bulbs that are 2” in diameter and spaced 12” apart between sockets. 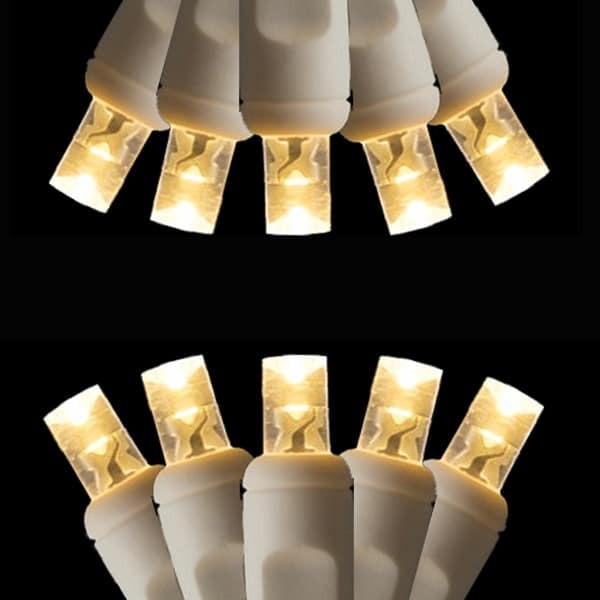 These lights contain incandescent G50 bulbs that are 7W with a C9/intermediate base and have end to end connectors to connect up to 4 sets. 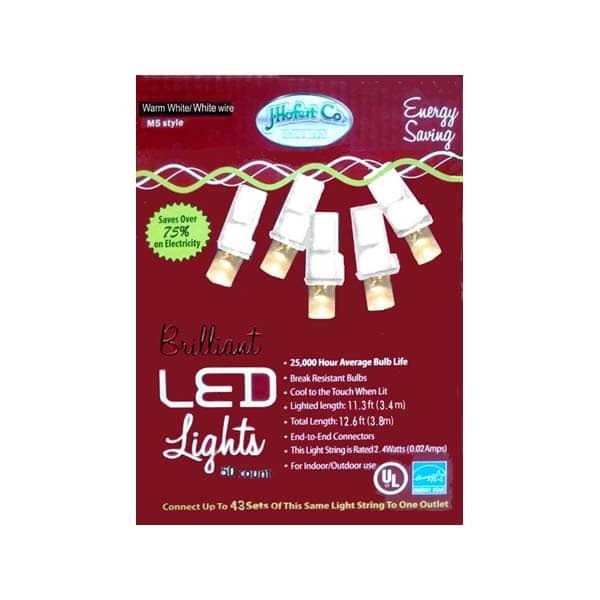 These lights are suitable for Indoor and Outdoor Use. 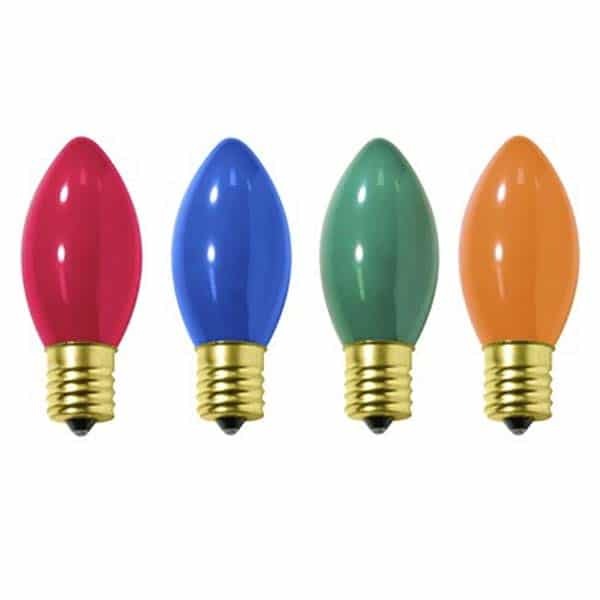 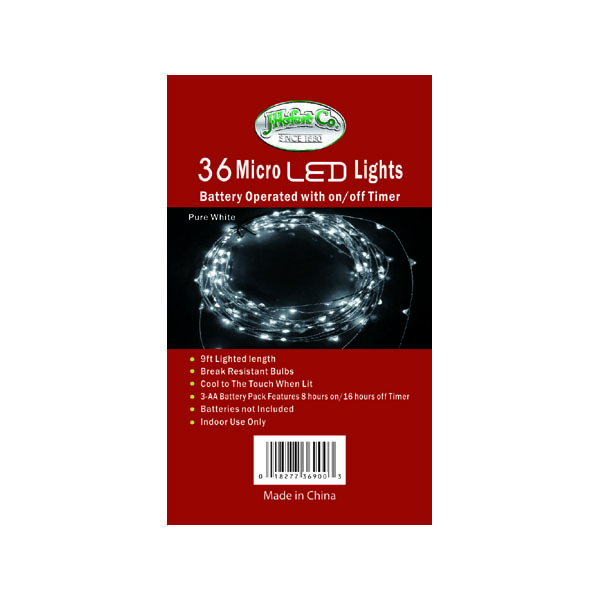 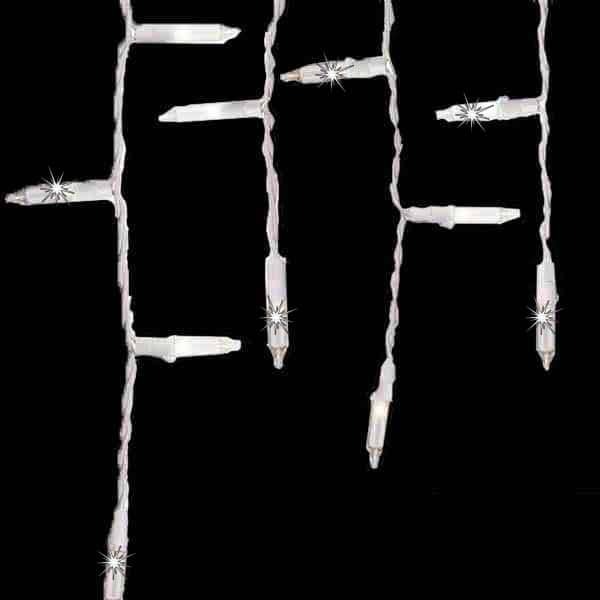 Available in Set of 15 Bulbs that are 2” in diameter and spaced 12” apart between sockets on a 15 ft. green wire. 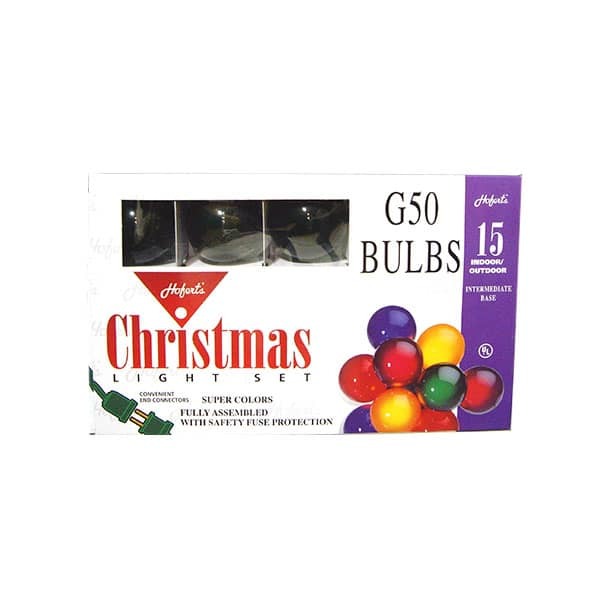 Contains Incandescent G50 bulbs that are 7W with a C9/intermediate base.